This property is 11 minutes walk from the beach. 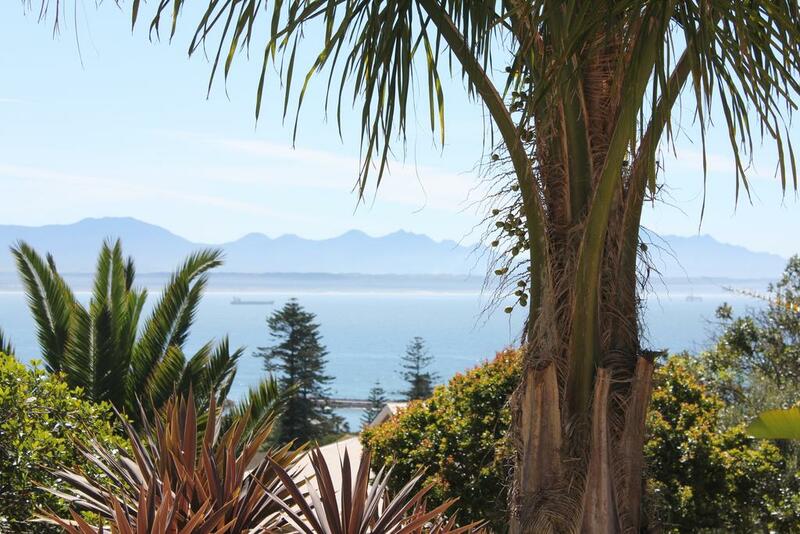 Situated in Mossel Bay, 600 m from Post Office Tree, Le Port Guesthouse features an outdoor pool and views of the sea. Free WiFi is available throughout the property and free private parking is available on site. Each room is equipped with a private bathroom fitted with a bath. For your comfort, you will find bathrobes, slippers and free toiletries. The rooms are equipped with a flat-screen TV and kettle, and there is a shared kitchen at the property.